Whether for swimming or water classes, wearing the right water shoes are incredibly important. If nothing, you safeguard yourself from slipping while protecting your legs from moist and bacteria build up. 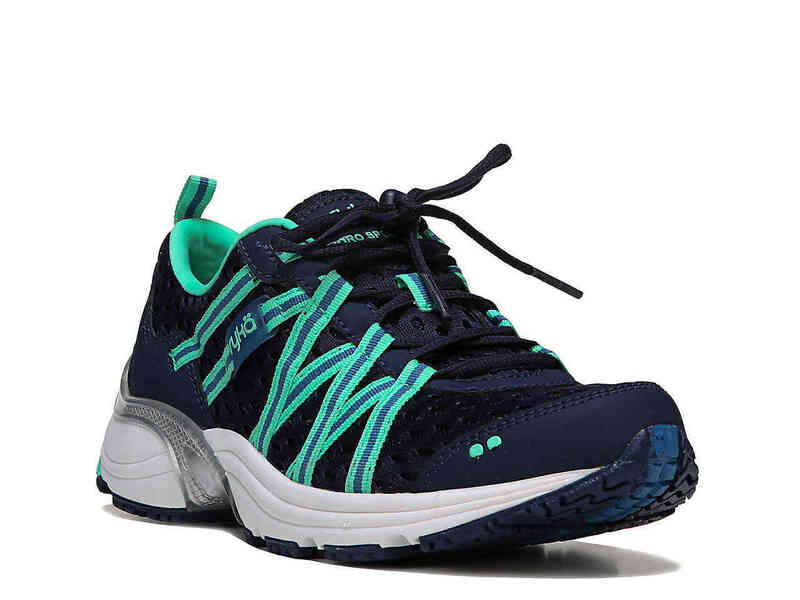 One of many cool looking water shoes you want to consider in your outdoor backpack is Ryka Women’s Hydro Sport Water Shoe. A webbing midfoot cage keeps your feet firmly supported, just as the sticky rubber sole will be crucial when used on slippery surfaces. 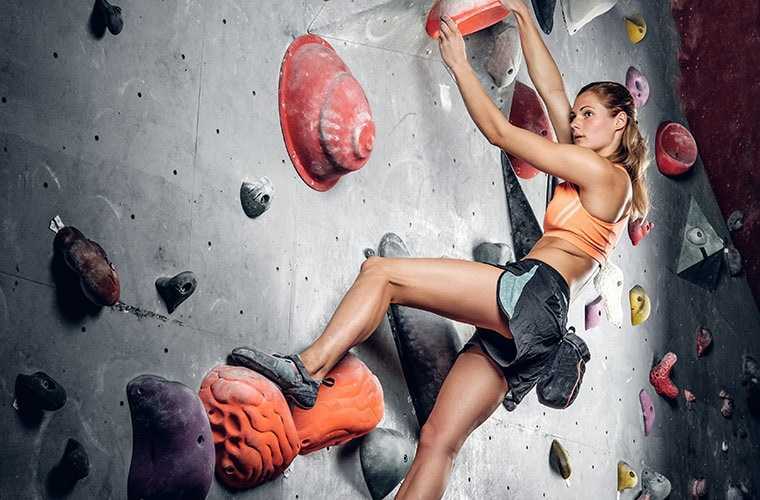 Here’s more on the Ryka Women’s Hydro. Ryka prides itself in designing top of the line athletic footwear for females, and it seems the Ryka Women’s Hydro doesn’t agree any less. Comfort and performance have to be delicately balanced in a gear for the best outdoor experience, and more so if you will be working out in water. 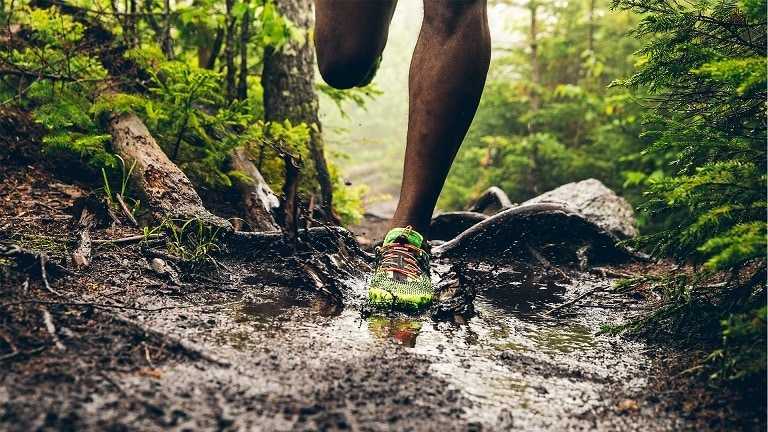 Thankfully, you don’t have to keep searching for longwinded periods when getting the right water shoe for this purpose. 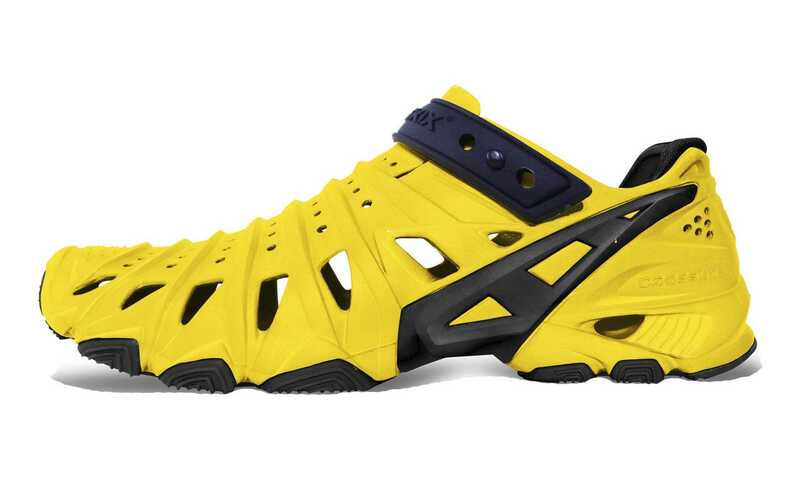 The Ryka Women’s Hydro Sport Water Shoe will probably fulfil this need. The footwear has a mesh for increased breathability which is a key factor to consider before buying a water shoe. 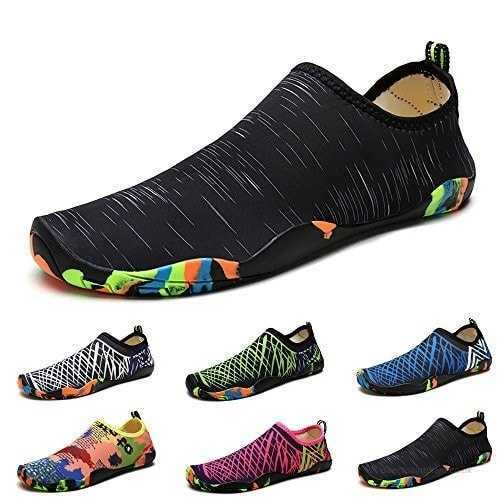 With increased moist and heat comes blisters and overpowering odours, you don’t want your shoes that way, and the Ryka Women’s Hydro seemingly doesn’t too. As for the sole, these are made of rubber, so expect to be in for good grip on slippery surfaces. 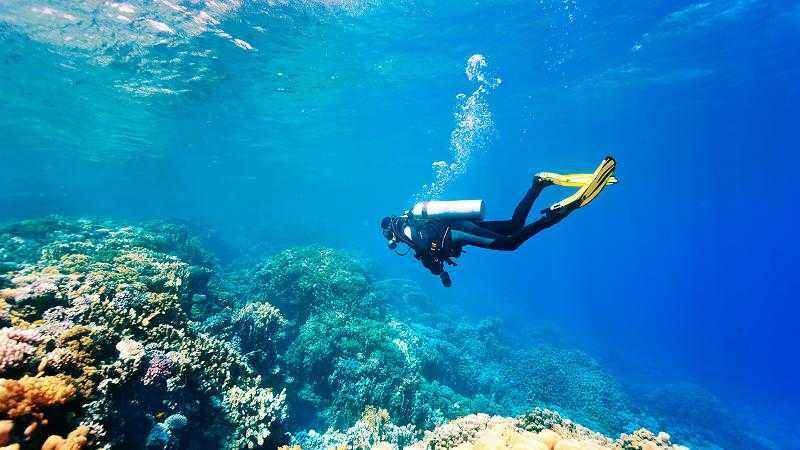 Interestingly, some users have had concerns with its grip when in water, so you may want to look into this more before making a decision. There are loads of colours to choose from when buying the shoes. So check out the Black/Berry/Chrome Silver, Detox Blue/Twinkle Blue/Chrome Silver, Silver Cloud/Cool Mist Grey/Winter Blue/Pink, Silver/Blue options if you are fascinated by colours! 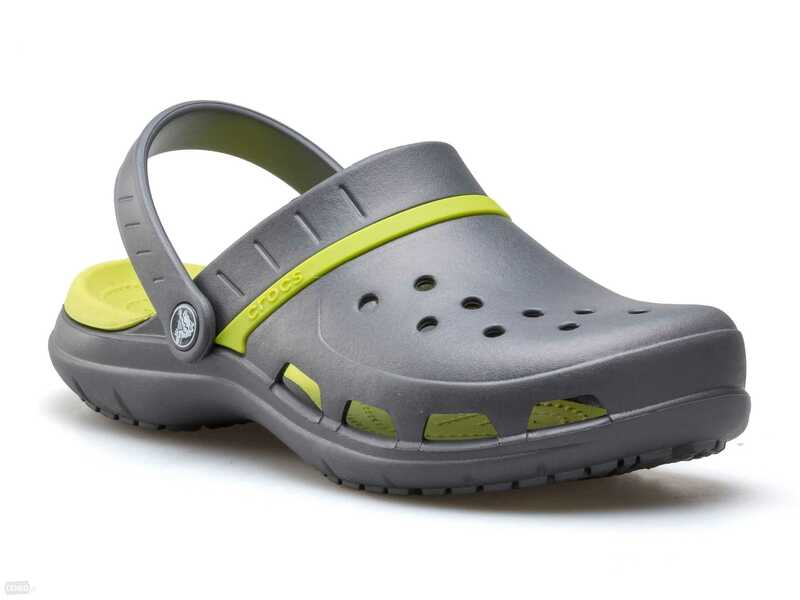 With a perforated nitracel footbed, you are ready to take on pools and beaches, just add water! 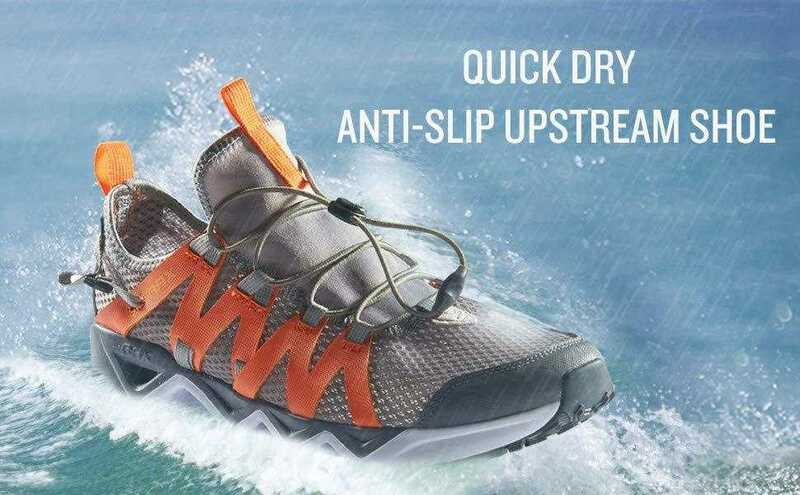 Water shoes, and outdoor gear in general, are likely to complain when exposed to chlorinated water for an extended period of time, consequently resulting in faster wear and disintegration. However, the Ryka Women’s hydro has a material that is chlorine resistant, ruling out any such worries. Drainage ports are obviously important, and the shoe comes with ports that ensure you have water drained as fast as they come in. The webbing brace provides midfoot support by ensuring you lace up to fit snug while the webbing midfoot cage gives you the much needed medial and lateral support. Check out Ryka Women’s Hydro if you are in for seamless use as it comes with a flexible design that breezes your on/off at will. 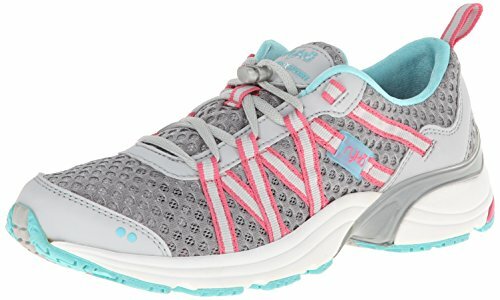 So, if you want shoes with narrow heel, increased instep volume, roomier foot and more secure footbed to perfectly line your feet when taking your water sessions or getting headed to the pool, the Ryka Women’s Hydro Sport Water Shoe should provide all the comfort, fit, control and cushioning you crave.